Also included are examples of tax collection settlement campaign letters. The information provided comes from members of the California Association of Collectors, as provided in their webinar series: Collection Boot Camp. 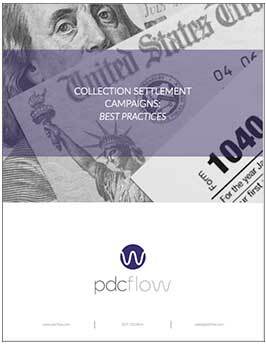 To view the full article based on their presentation, please see: Collection Boot Camp: Strategy for Success with a Collection Settlement Campaign.